Writing and publishing a book, I’m learning, does weird things to time. 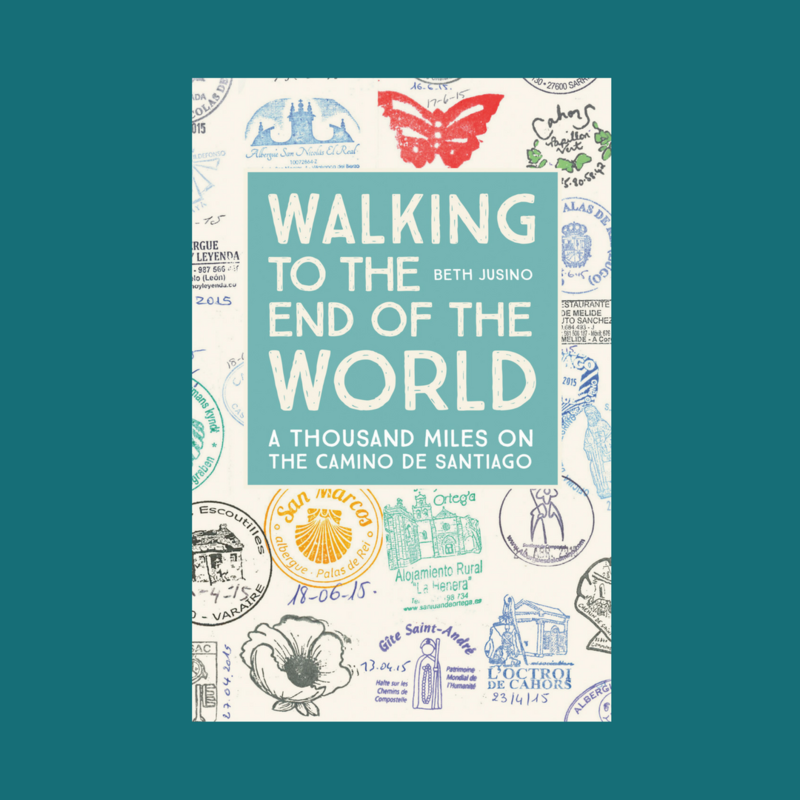 On one hand, it seems like I’ve been working toward the release of Walking to the End of the World forever (well, okay, three years). On the other hand, the days left before release are flying by. October 1 is just around the corner, and stuff is happening. 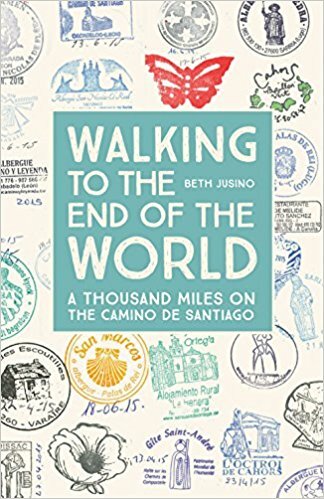 While Eric and I were back in northern Spain this spring, walking the first half of the Camino del Norte, my fabulous publisher Mountaineers Books was coordinating with some of my favorite, most admired travel writers from both the Camino community and beyond. So many people — including Geraldine DeRuiter (All Over the Place), Kevin A. Codd (To the Field of Stars), Wendy Hinman (Sea Trials), and Steve Watkins (Pilgrim Strong) — were gracious enough to read and endorse my story with words like vivid, enchanting, wholly fresh, and self-deprecating. (Umm, is that last one a compliment?) You can read all of the endorsements on the Book page. And of course, there’s this blog. I have plans, some of them more reasonable than others, about how to grow this over the next few months. In addition to the Norte stories, I’m planning more gear and media reviews. Is there anything else you want to see? Questions you’re curious to explore? Leave me a comment. I’ve just finished reading your book. I don’t ‘do’ books but your book got me instantly hooked. It was a brilliant read. It portrayed reality of a pilgrimage allowing readers to judge for themselves if they can undertake such a challenge. I’m going to donate it to someone I know will also love to read it. 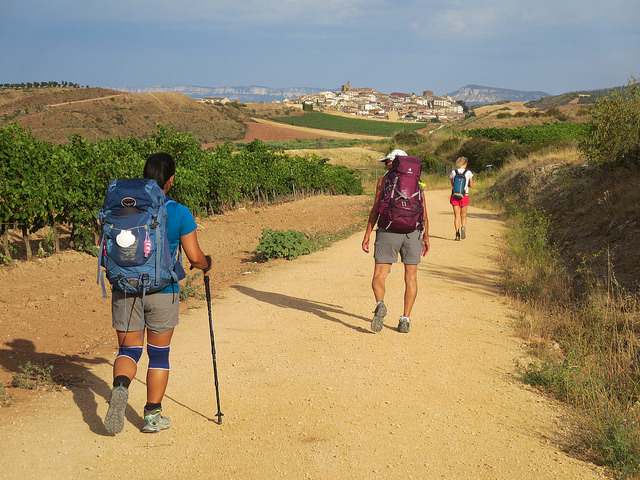 Thank you for sharing your camino experience with everyone!